The event will start and finish at Parking Area D.
Parking area D is a small lot. Please plan to carpool and/or arrive early. Parking in the grass WILL NOT be permitted. If there is no space available, drop off your gear and park at another lot along Scenic Drive. See the Club Race Results Page for the results of the 2018 Time Trial #1! See the Club Race Results Page for the results of the 2017 Time Trial #1! 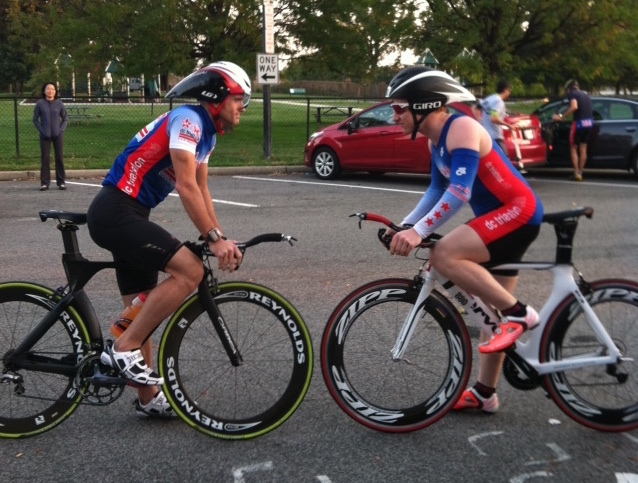 See the Club Race Results Page for the results of the 2016 Time Trial #1! 220 queries in 2.934 seconds.